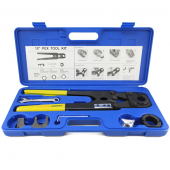 PEX Crimp Tool Kit for sizes 1" and 1-1/4"
PEX Crimp Tool Kit with extra long handles provides the leverage necessary to work with 2 larger PEX tubing sizes: 1" and 1-1/4". 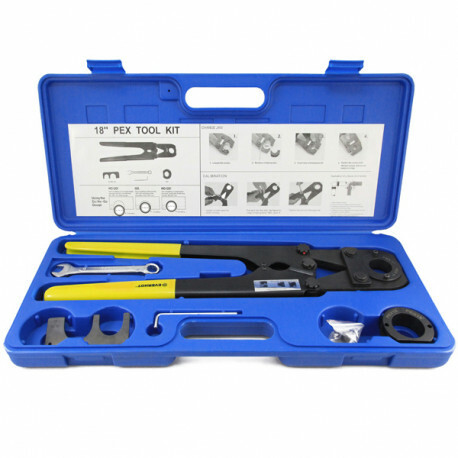 Compatible with copper crimp rings of appropriate sizes, brass or poly crimp style PEX fittings and all brands and types of PEX tubing. 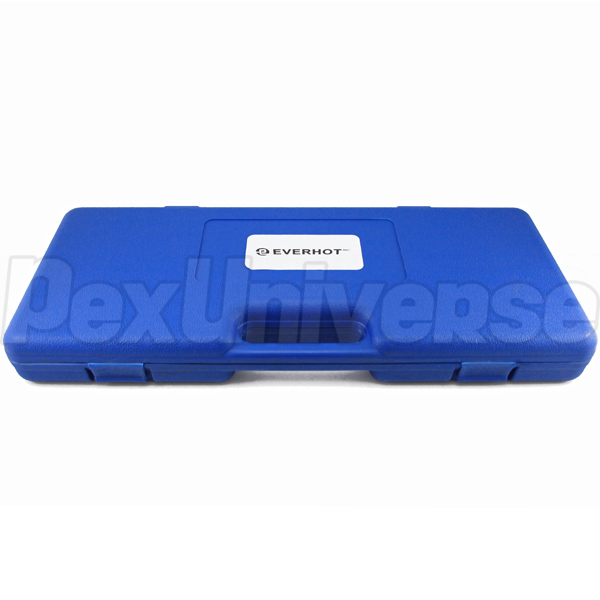 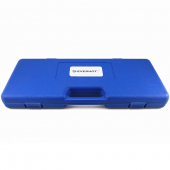 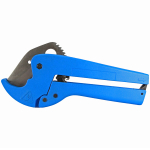 (2) crimp jaws: 1" and 1-1/4"
All in a durable and compact carrying case.